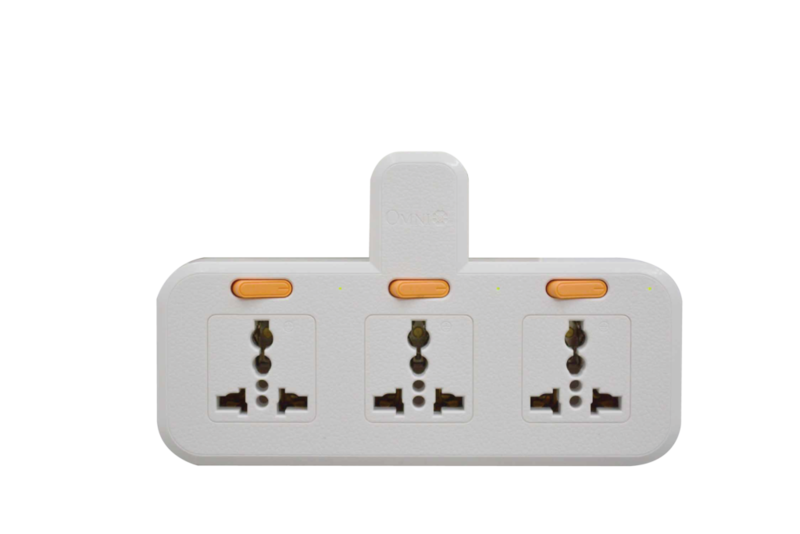 The insides of Omni adapters are made of copper, which make them durable and highly conductive. They maintain their grip on the plugs even after thousands of use. They are engineered to conform to local and international standards.